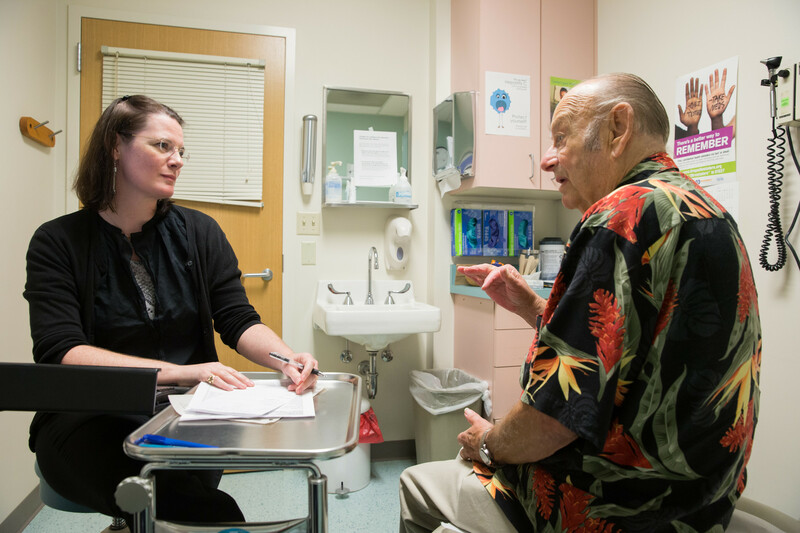 Providing a "wow" experience for new patients will help them stay Kaiser Permanente members for life. When we help Kaiser Permanente membership grow, we help make KP stronger and our jobs more secure. One of the best ways to grow KP membership is to provide great service to every member we serve — especially to new members during their first interactions with Kaiser Permanente. Here are some ways to enhance the member experience and keep new members with KP for the long haul.Engage the entire unit-based team in providing a “wow” experience during a new member’s first visit. Use tools like the New Member Identifier in Kaiser Permanente HealthConnect® to flag new members and give them a little extra TLC during their visit. Provide new members with information packets (with, for example, important phone numbers, a facility map, pharmacy hours) that will help them access all of KP’s services. Make every member’s visit special with a warm welcome. Take time to answer questions about KP, or even offer a mini-tour of the facility before or after an appointment. Follow up on first visits with a thank-you card or survey to find out how the visit went and how it could be improved. Sign members up for kp.org while they are waiting in the reception area or exam room. Take time to explain the benefits of using kp.org—for instance, the ability to refi prescriptions by mail or manage a child’s care online. Create a friendly competition in your department to see how many members a staffer can get to try mail-order refill or KP.org. Use service-improvement tools that help your team connect with members. Check with your UBT consultant or regional LMP Council for suggestions. Improve access to KP services by working with your team to reduce the time members must wait for appointments. Help new members get to know their care providers by providing a physician biography or a brief introduction about the nurse or pharmacist they will be seeing that day. Tips for Improving Outpatient Service How would you want your mother or grandmother to be treated?